My personal ethic belief is concise and lucid to the commitment as a graduate student to abide by and consent to the submission of all assignments, documents, research, and etc. is devoid of plagiarism, any form of cheating, academic sabotage, and falsification. This serves as my moral and ethic obligation to uphold and exemplify the values and principles that protect the quality of life of all people, their human rights, and their diverse backgrounds and cultures. It also aids in ensuring the accountability, trust, and mutual respect in collaborative research I should become involved. Working in higher education has its benefits and in my opinion, a major benefit with working in higher education is having the ability to impact, impart knowledge, encourage life long learning, and influence individuals to advance and progress their life in a positive direction and transfer the knowledge obtained. Solidifying a solid foundation in understanding academic and integrity is vital in being a faculty member. In effort to establishing a strong foundation, I believe instilling a high ethical component in students is imperative to their academic and professional aspirations. The collective voice allows everyone to make decisions when it relates to the learning community, which students would have a sense of ownership, self-regulation, and autonomy over what and how they learn by being permitted to have that input and as a faculty member its important to make sure the voice is a representation of quality, and integrity of the research. The appropriate use of citations is vital, because it provides the proper credit to the author(s) and devoid the potential to cheat or plagiarize. Citations also aid in allowing readers with the ability to conduct further research and locate the materials and/or information the author has cited and consulted on their own. Citations add credibility to your standpoint in supporting the assertion and indicate that some research was conducted to hold up your point of view. The best practice in ethics and integrity is to cite your sources and select the appropriate citation style that aligns with your discipline. Also consult the necessary resources or professionals to ensure the style is written correct. The goal is to sustain your academic integrity in writing and/or reporting research, so as researchers we have an ethical responsibility to share knowledge, learn, and produce information appropriately and avoid misrepresentations of information and findings. Disciplinary codes are emplaced as a set of ethical standards to uphold professionally as well as guidelines to adhere to in maintaining professional relationships. The importance is to build positive relationships with peers, faculty, community, and staff as well as develop caring, thoughtful collaborative communities of learning within institutions. The codes are a set of disciplinary actions and/or repercussions to reprimand unethical behaviors or deter. The codes also serve as a foundation to positively include a holistic responsibility and support the structure of moral/ethical accountability within institutions. The disciplinary aspect is a preventative measure, so student discipline should be lucid and representative of just, humane actions for the leaders and community to uphold those values for the prosperity of the individual student and for the community collectively. The access of the Internet has permitted the ability to readily access information, images, and material without difficulty, so it’s vital to understand or be aware of the importance about the use and knowledge of copyright laws, fair use, and polices. Appropriate acknowledgement or credit should be provided to the author or creator(s) of the material or images. We have a civic responsibility to make sure we’re citing and using information, images, and/ or material appropriately as well as practicing ethical standards when uploading or downloading works of others. If the idea isn’t an original thought or creation then it’s our ethical responsibility to provide the necessary credit for the aspiration following our work. 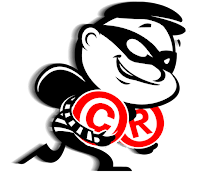 The best ethical and integrity practice is to follow and respect copyright laws and polices. 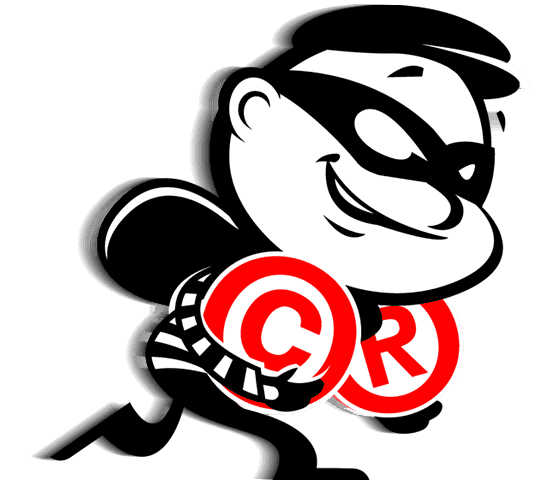 The ethical principals of copyright use are emplaced to devoid the use of copyrighting content without the authors consent and/or accessing personal information of others without permission. The principals serve as a moral policy to follow as well as govern the use of information especially on the Internet. The current progress on the final project is proceeding into the final stages. The next few weeks I plan on creating the splash page and editing the manual to align more with the ethics of collaborative authorships, since the basis of the website is connecting and collaborating with one another on various research projects. Thus far I haven’t encountered any trouble, but I’m realizing there are a number of ethical challenges to consider when collaborating nationally or internationally (i.e. language barriers, cultural differences, what constitutes authorships, clarity of ethics & integrity, ownership of research, and ethical level of scientific misconduct). While working on the final project I’ve learned the importance of understanding the ethics of collaborative authorships. 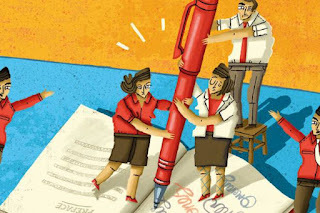 When working with individuals’ cross-disciplines whether local, regional, national, and/or international; ethics and integrity, authorship, and publishing agreements are vital topics to discuss before initiating a research project, because there are a number of factors to consider beforehand. Authorship is an important topic especially in higher education. There are a number of collaborative projects occurring between students and faculty, at intuitions, so as a personal and social responsibility its best practice to have open conversations and negations before initiating research project(s) jointly. Upfront conversations and negations provide everyone involved with a unified standard, expectations, and protection of intellectual property as well as assigning authorship credit on the final product. Having open conversations at the initial stage in the process also permits the ability to establish a blueprint to follow throughout the research process as well as stages to revisit should the plan be altered.